What's the difference? Which is right for you? With a Tissue Grinder Potter-Elvehjem, the PTFE pestle is attached to a stainless steel shaft and homogenization occurs as the sample and buffer are forced through the cylindrical portion of the mortar as the pestle rotates downward. Generally, this is a hand-held process since all movement is done by hand. PRO Scientific Homogenizers are rotor-stator homogenizers. Cell disruption with the rotor-stator homogenizer involves hydraulic and mechanical shear as well as cavitation. 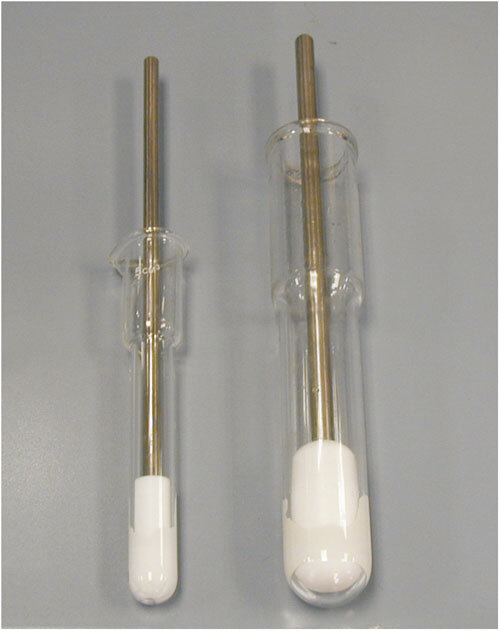 Using a Potter-Elvehjem homogenizer with a PTFE pestle is a viable option for disrupting cells. However, it is not very efficient at the homogenizing of solid tissue. 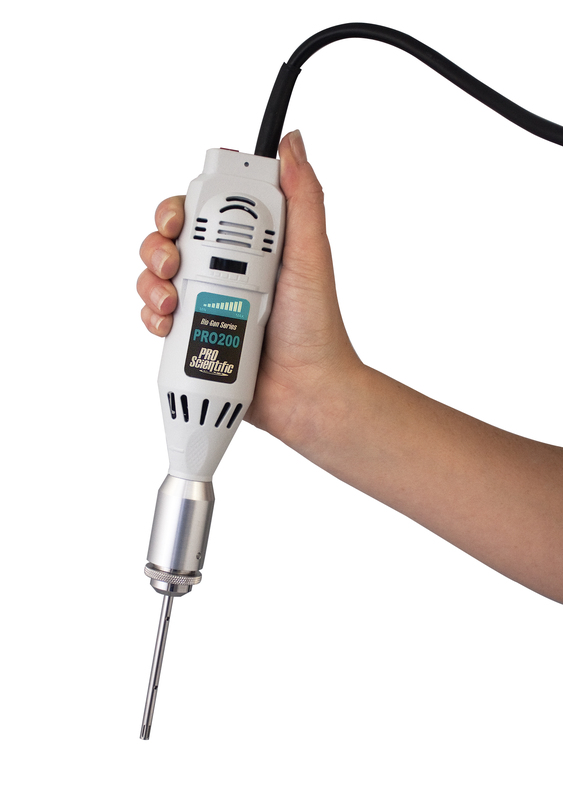 When the correct tissue homogenizing equipment is selected, most homogenization will take 10-30 seconds. This means, little to no heat will be emitted. When there is a concern about samples being kept at sub-ambient temperatures, samples can easily be homogenized in an ice-bath or cooling bead bath. Can I use a PRO Homogenizer for soft tissues too? 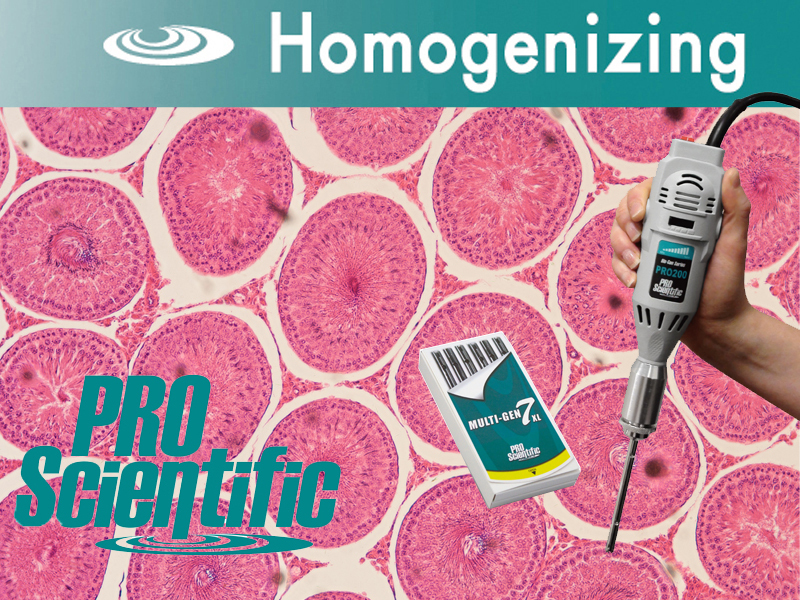 Need help selecting a homogenizer? Visit our choosing a lab homogenizer page.